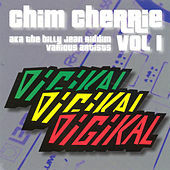 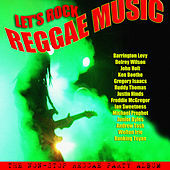 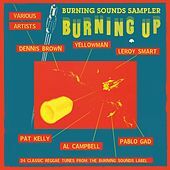 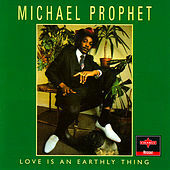 A strong conscious singer discovered and recorded by Yabby You in the late '70s. 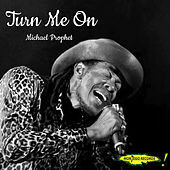 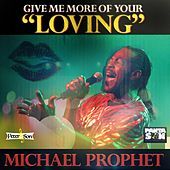 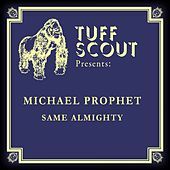 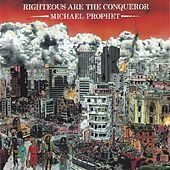 Michael Prophet's Serious Reasoning (1980) is a masterpiece, filled with his distinctive, powerful tenor and wide vibrato. 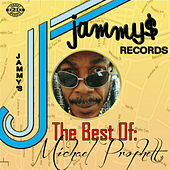 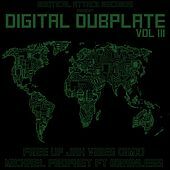 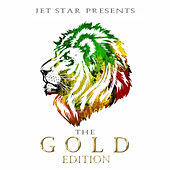 After his work with Yabby You, Prophet went on to work with Henry "Junjo" Lawes, changing his style from conscious, Roots-style reggae to a harder sound. 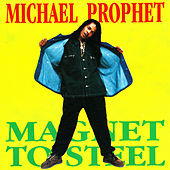 His mid to late '80s albums had a tough, digitized Dancehall feel and slack lyrics. 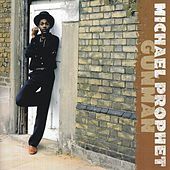 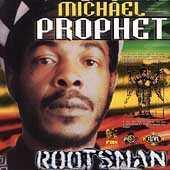 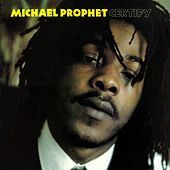 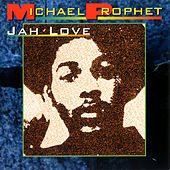 Prophet's mid-era work peaked with the hit "Gunman," driven by hard Roots Radics rhythms and hard-edged words that lived up to Prophet's name. 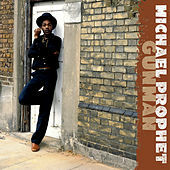 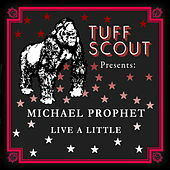 More recently he's returned to his roots, gathering top session musicians and Mad Professor to help out on his album Rootsman.